Are you looking for a great selection of used trucks for sale near Columbus, Indiana but are not sure where to begin your search? Then look no further than Acra Auto Group in Columbus. Indiana. Acra Auto Group has a large and diverse selection of used trucks for sale with everything from Chevrolet Silverado trucks for sale to Toyota Tacoma trucks for sale. Because we offer such a wide variety of brands in our used trucks for sale, you will also find that we offer some of the best and most affordable prices around the Columbus, Indiana area. We have 4x4 used trucks for sale, diesel trucks for sale, and even used commercial trucks for sale as well in our impressive inventory of used trucks at our Acra Auto Group used car dealership in Columbus, Indiana. We encourage and welcome you to check out our online inventory of used trucks for sale or see them in personal at Acra Automotive Group in Columbus, Indiana today. 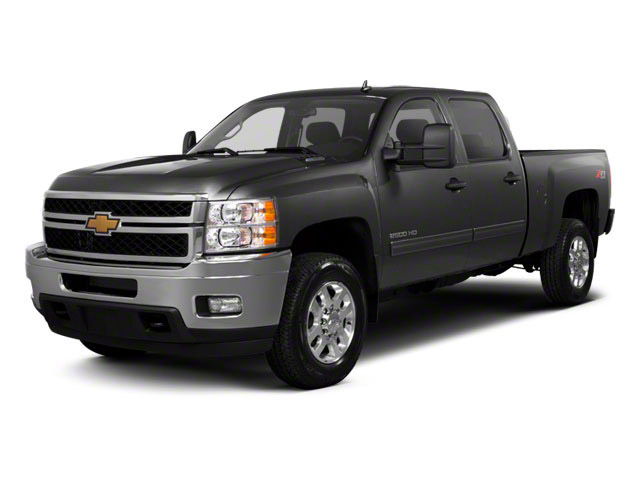 If used Chevy trucks for sale are the right used truck for sale for you, we have what you want at Acra Auto Group. You know you are getting a reliable used truck for sale when you find one with a Chevy logo because Chevrolet has been building vehicles for over a century, so they know what they are doing. 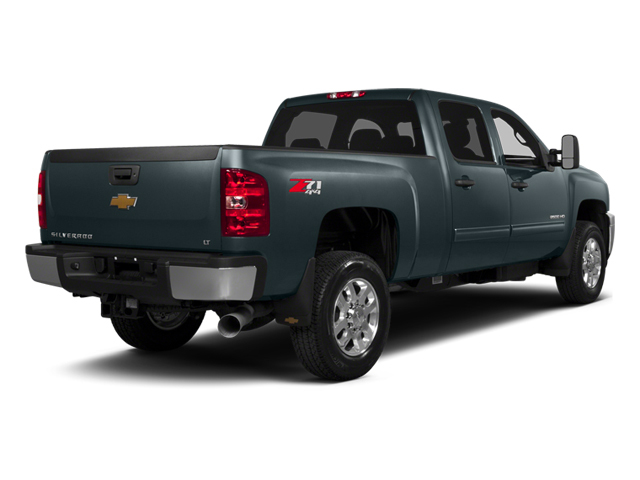 The Chevrolet Silverado truck for sale comes in a variety of styles and equipment, so whether you are looking at a Silverado 1500 or a Silverado 2500HD, we have the Chevy truck for sale you desire. The Chevy Silverado 2500HD comes with a heavy-duty V8 engine that boasts an impressive 397 horsepower and is ready to conquer the roads of Columbus, Indiana. A diesel engine and four-wheel drive make weekend adventures help to make great memories by allowing you to pull a boat with ease and having a little off-road fun. You can find options such as a rear backup camera to help guide you into and out of even the trickiest of spots and a remote start to get the cab of your truck at a comfortable temp before you hop in. Steering wheel cruise and audio controls and Bluetooth cell phone hookup make it much easier to keep your hands on the wheel and eyes on the road for much safer driving while cruising the streets of Columbus in your used Chevy truck for sale from Acra Auto Group. If a used Chevy truck for sale is not the right used truck for you, take a look at one of our many other used trucks for sale at Acra Auto Group. We take pride in offering Columbus drivers like you with a great selection of used trucks for sale, excellent customer service, and a stress-free buying experience. Our sales team is happy to provide you with the answers to any questions you may have and show you just how easy getting a used truck for Acra Auto Group can be at our used car dealership in Columbus, Indiana. If you can’t find the used truck that fits your style at our dealership in Columbus, we have other Acra Auto Group dealerships located throughout Southern Indiana, so we are confident we will help you find the perfect used truck for you. Give us a call to schedule a test drive in a used Chevy truck for sale or one of our other brands of used trucks for sale today at 888-356-2272, or you can find Acra Pre-Owned Superstore located at 2820 N. National Road in Columbus, IN 47201.